 *Restrictions apply, contact the leasing office for more information. 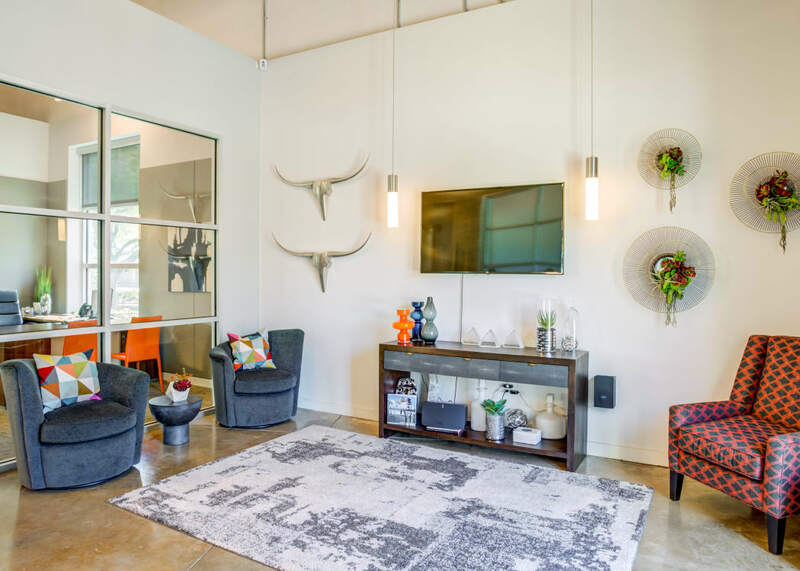 Welcome home to Villages at Parktown Apartments, where modern meets ranch style and convenience in the Gulf Plains.  Our one, two, three, and four bedroom apartment homes for rent in Deer Park, Texas, offer spacious floor plans in a prime location.  But with Villages at Parktown Apartments, your home expands beyond the walls. Our community offers an Olympic-sized swimming pool with a sundeck, ready to add a refreshing dose of relaxation to your life. Kick back, relax, and enjoy your new home. Not only is Deer Park High School nearby, several schools in the Deer Park ISD are close to Villages at Parktown, including Carpenter Elementary, Deer Park Elementary, and both Bonnette and Deer Park Intermediate. 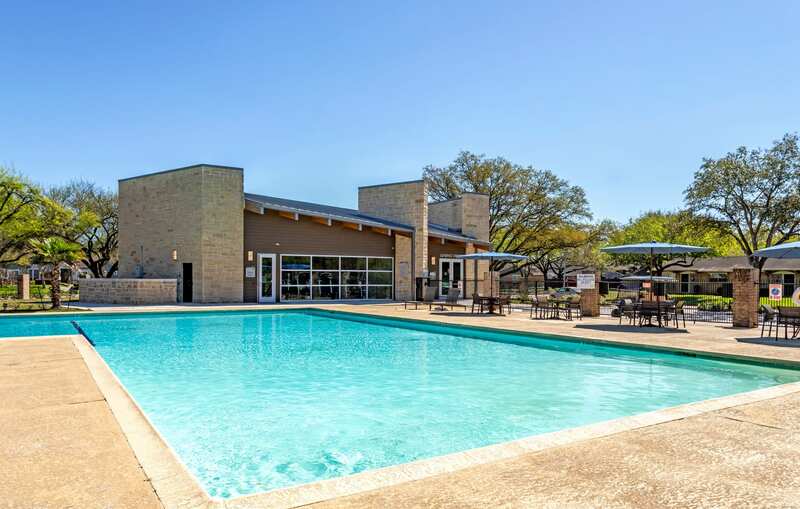 With the San Jacinto Bay 7 miles east and situated only 19 miles from Downtown Houston, Villages at Parktown Apartments is centrally located near everything you need to live well. Deer Park High School is less than 1 mile away; so close, that if you step into the backyard on a Friday night during football season, you can hear the sounds of the crowd cheering for the home team at Abshier Stadium. How will you enjoy your private backyard? Will you grow several varieties of tomatoes? Will you drink your first cup of coffee outside every morning? No matter how you spend your backyard time, we know you won’t be the only one who loves the space. 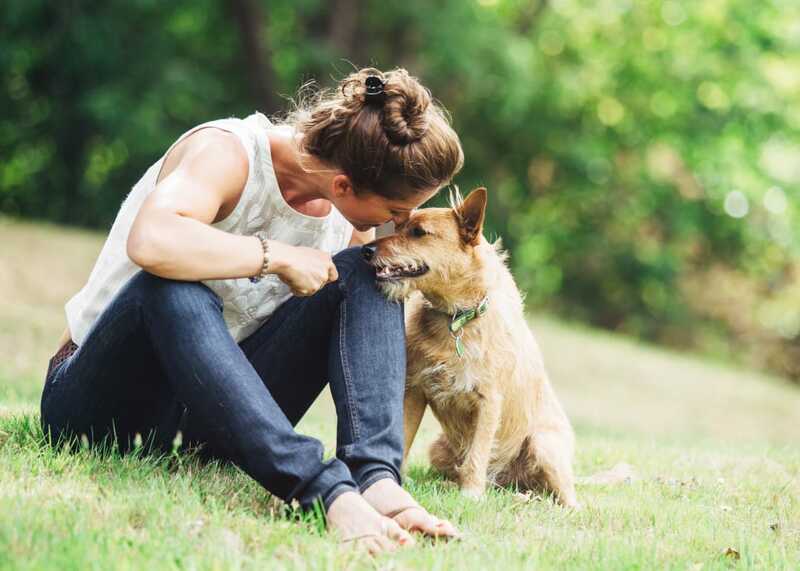 Villages at Parktown Apartments is a pet-friendly community and we’re sure your dog will love it too. Plus, when you both need to get out for a bit, Partnership Park dog park is just 2 miles away.